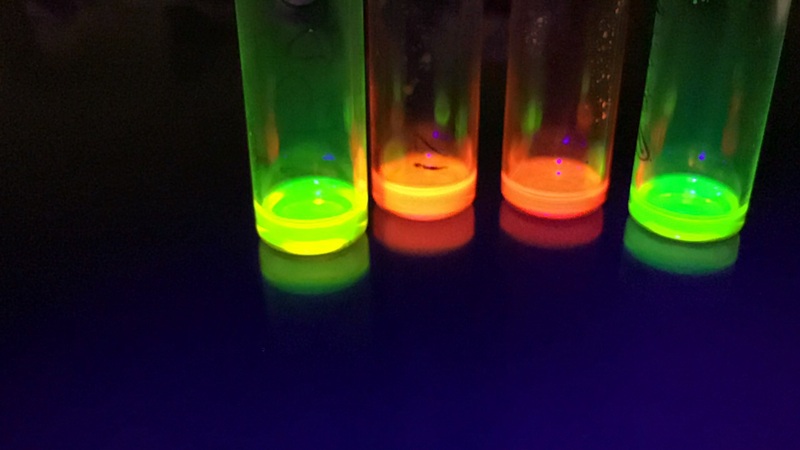 Why Use Quantum Materials Quantum Dots? 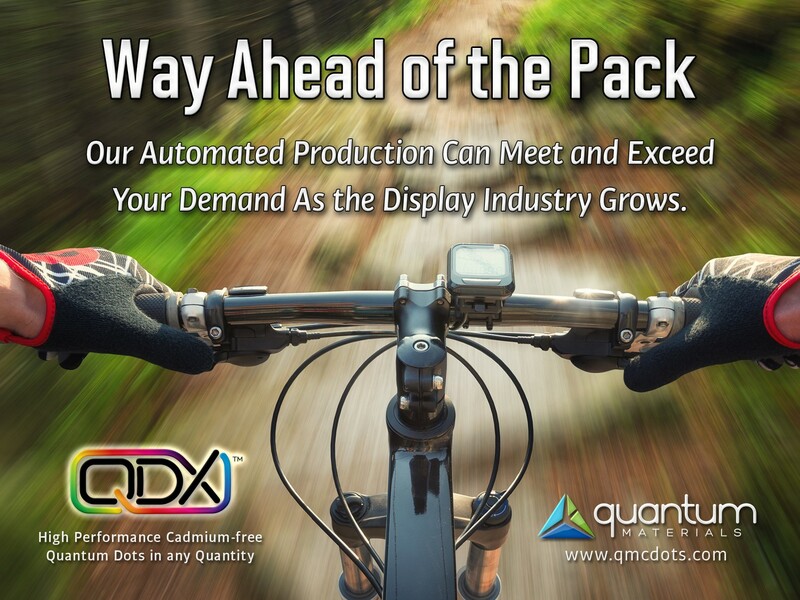 A compilation of six major research reports shows wide agreement that the global QD market is expected to grow by about $1 billion/year starting in 2016.QMC believes global capacity might be 8 metric tons/year by the end of 2015. 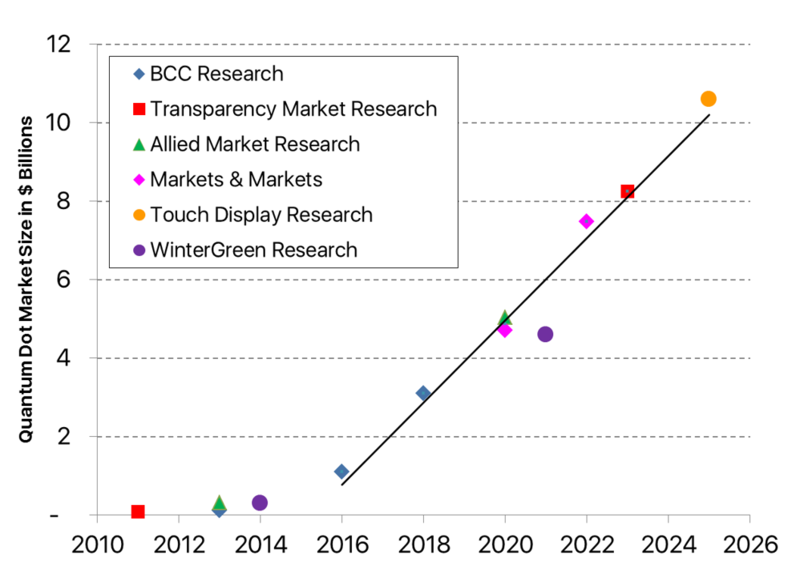 We estimate that industry capacity will increase by about that much every year for the next few years, then faster. 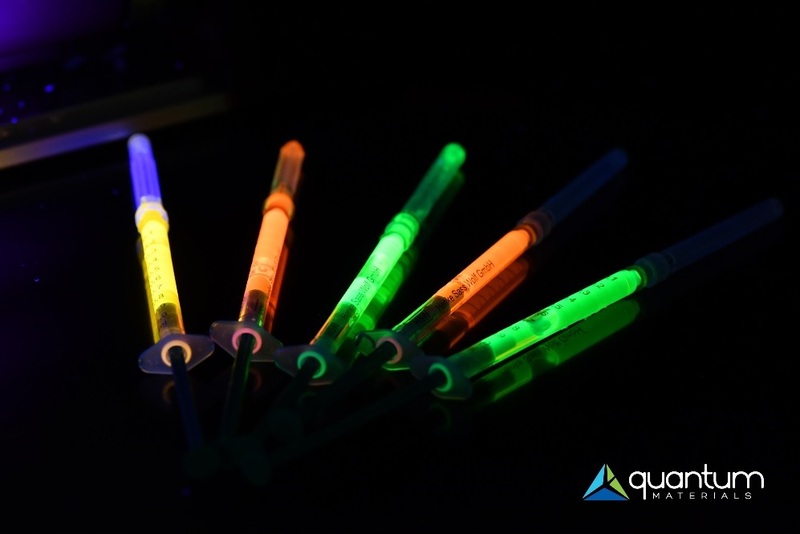 QMC’s primary market is in developing and supplying quantum dots for both the QD-LCD UHD display and QD-LED solid-state lighting markets. 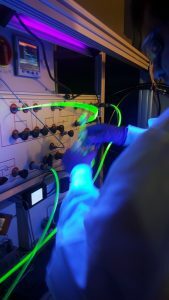 The Company’s marketing strategy is to engage in strategic arrangements with manufacturers, distributors, and others to jointly develop applications using its patented continuous flow production process. 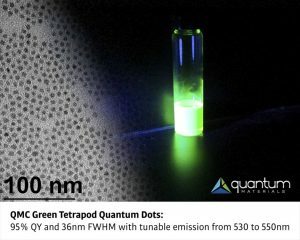 Solterra Renewable Technologies, Inc. is a wholly owned operating subsidiary of QMC that is developing photovoltaic flexible thin film inorganic non-REE tetrapod quantum dot solar cells. Solterra plans to utilize QMC’s patented low-cost, high-volume quantum dot production combined with Tetrapod QD technology licensed from Rice to commercialize quantum dot solar cells at a cost that is competitive with conventional fossil fuel generation on an unsubsidized basis. 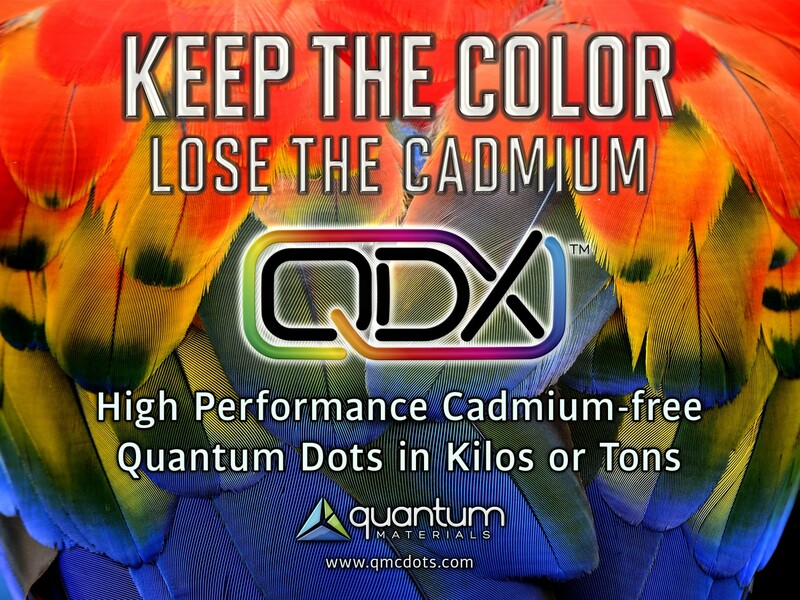 For more information, on Cd-based and Cd-free quantum dot materials by Quantum Materials Corp. click here.